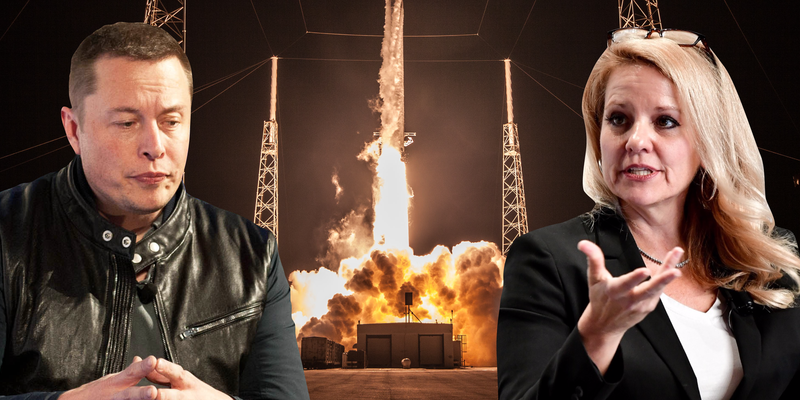 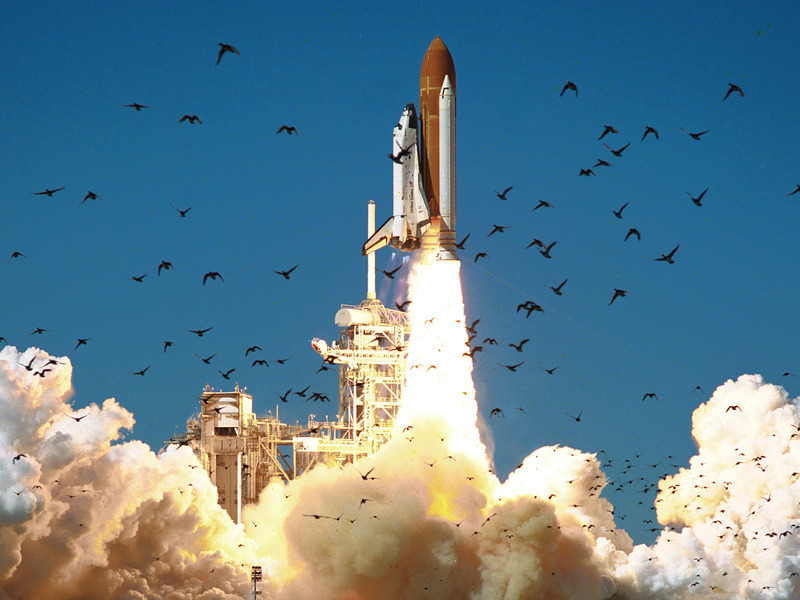 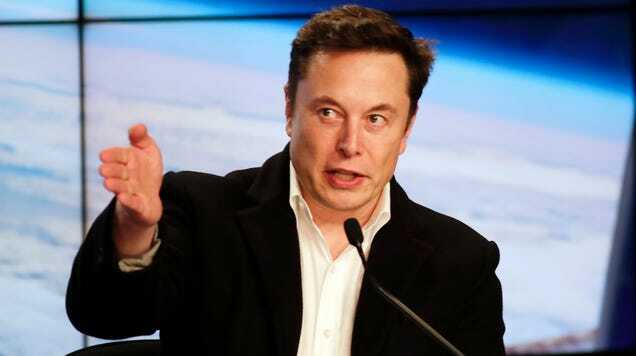 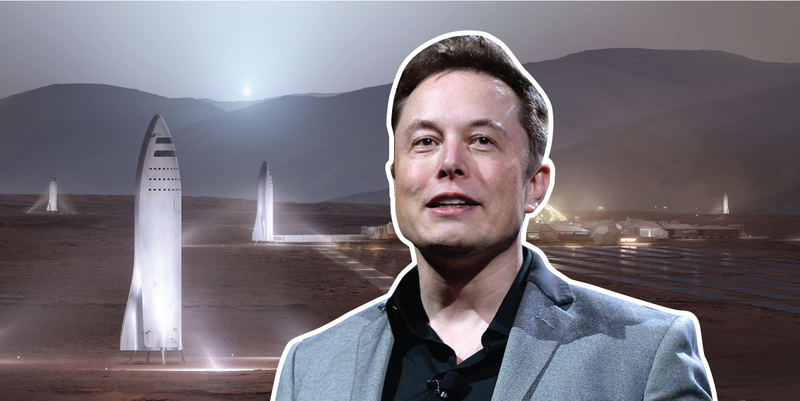 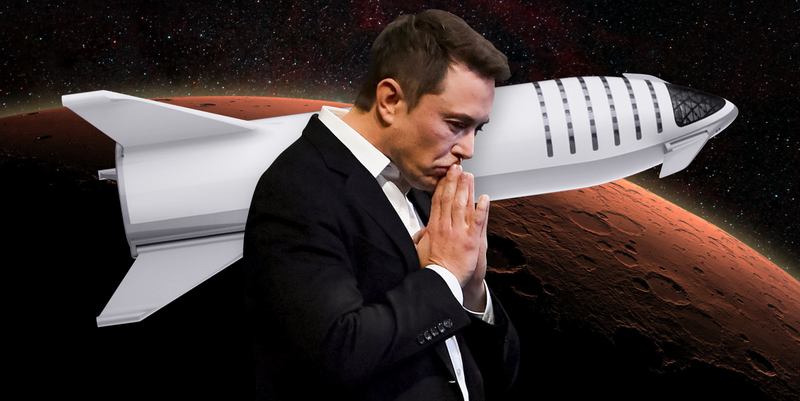 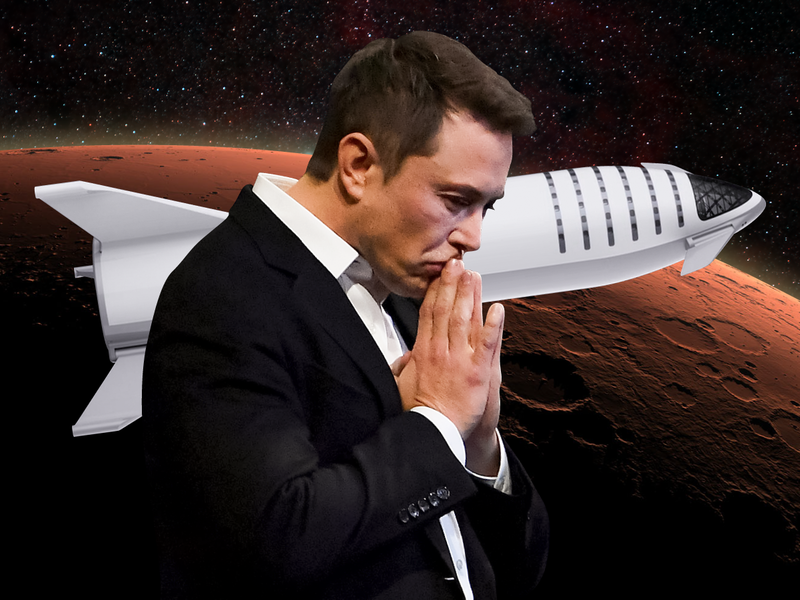 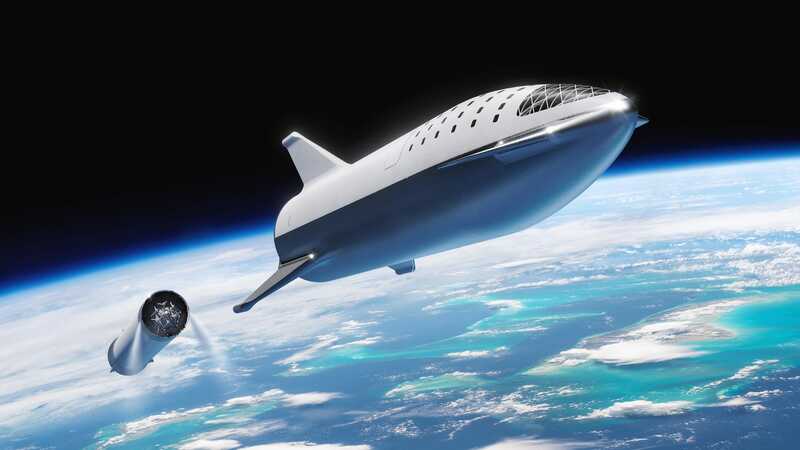 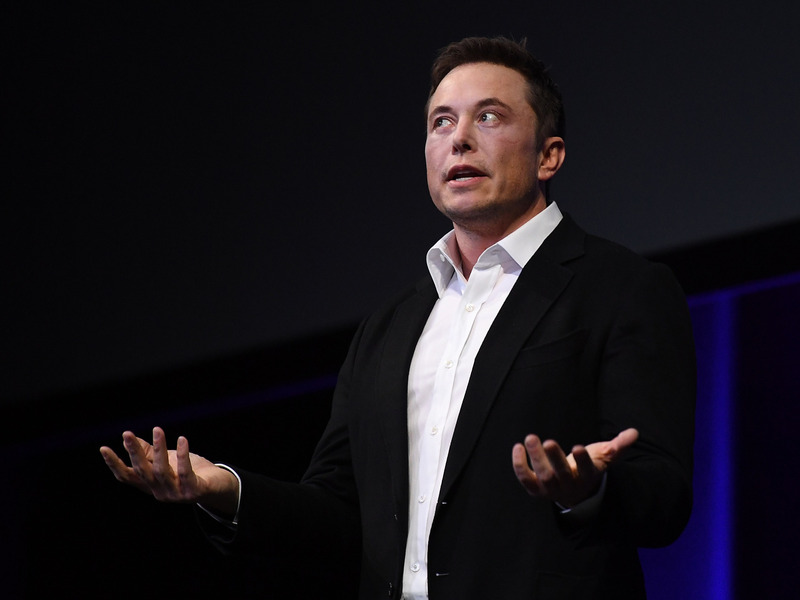 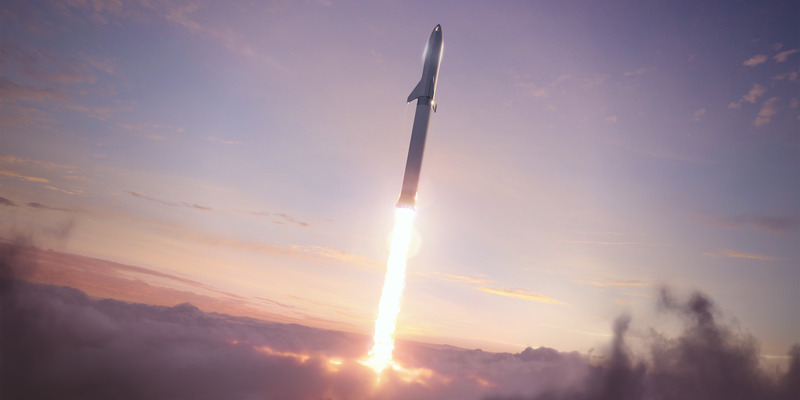 Elon Musk has revealed that he's changing the name of SpaceX's Big Falcon Rocket to the grander Starship. 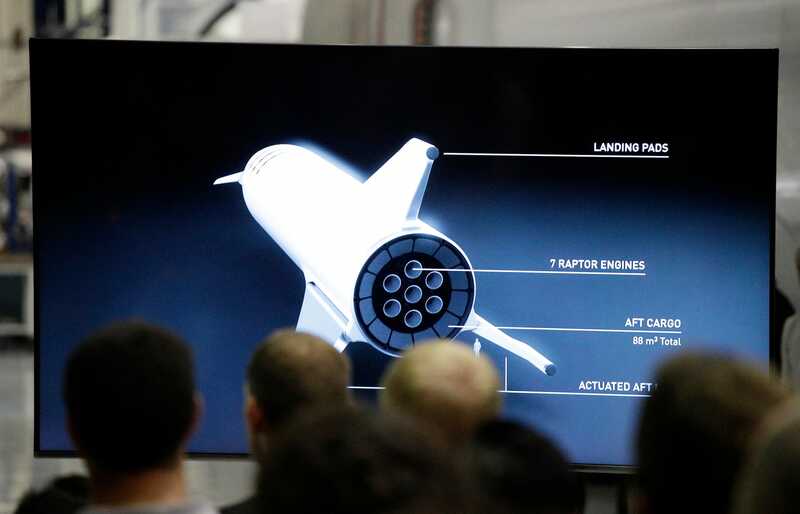 It's getting a redesign and may even be one day used to visit other star systems trillions of miles away. 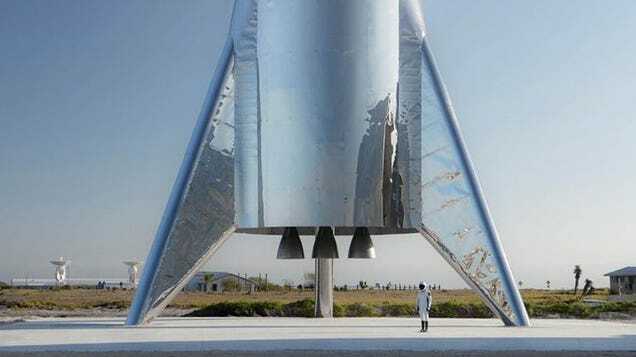 The post SpaceX’s Big Falcon Rocket goes bolder, changes its name to Starship appeared first on Digital Trends. 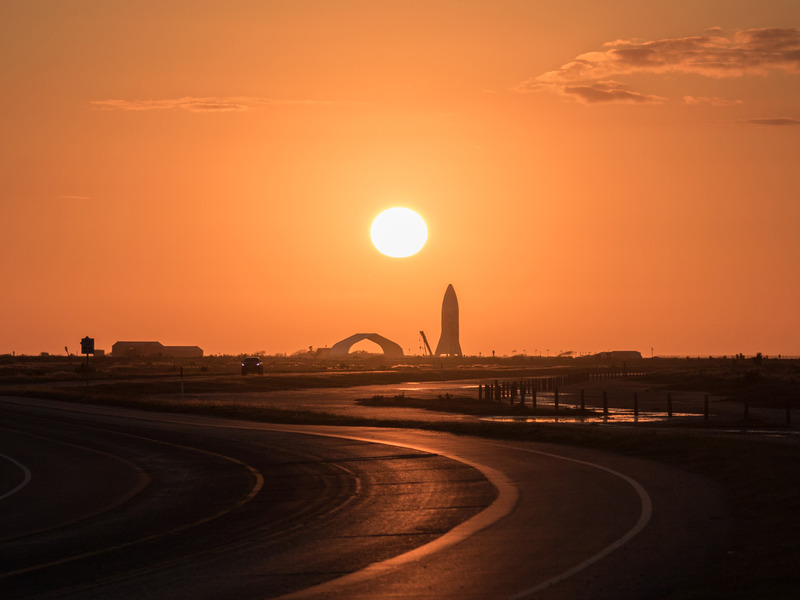 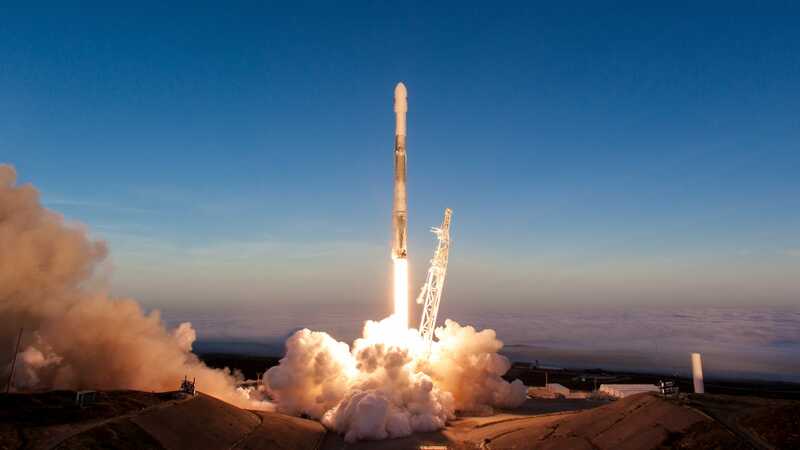 SpaceX, Elon Musk's space transportation company, on Monday named its first private passenger on a voyage around the moon as Japanese billionaire Yusaku Maezawa, the founder and chief executive of online fashion retailer Zozo. 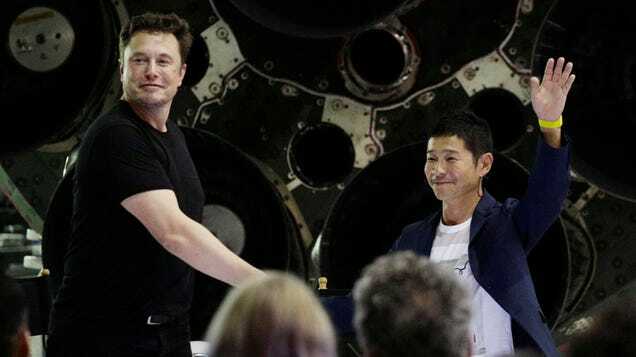 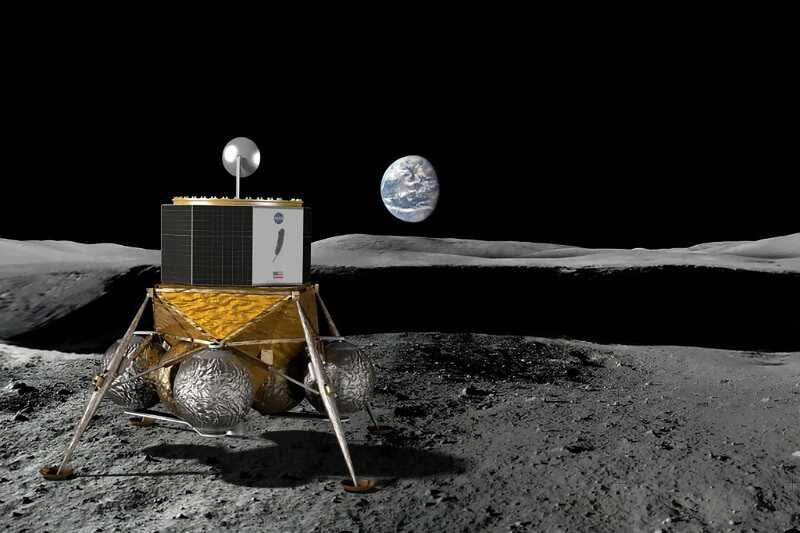 A former drummer in a punk band, Maezawa is tentatively planning to make his moon flight in 2023 aboard SpaceX's forthcoming Big Falcon Rocket spaceship, taking the race to commercialize space travel to new heights.